Membership of the FMB Woman’s Club provides a strong bond with some of the island’s most inspirational and civic people in Fort Myers Beach. 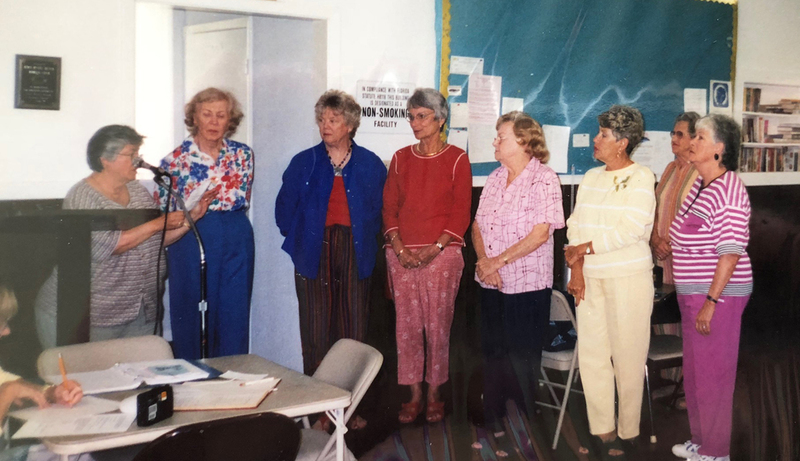 Not limited to only women, the Woman’s Club provides an opportunity for you to connect to people on the island and to get involved with philanthropic and social events to enrich our community. Membership is $75 per year and meetings are held monthly on the first Wednesday of the month. As a member, you will have the opportunity to make a difference in our community and build lasting relationships. Members also have access to the Clubhouse for private events and meeting space. Click here to contact our membership committee to request more information. 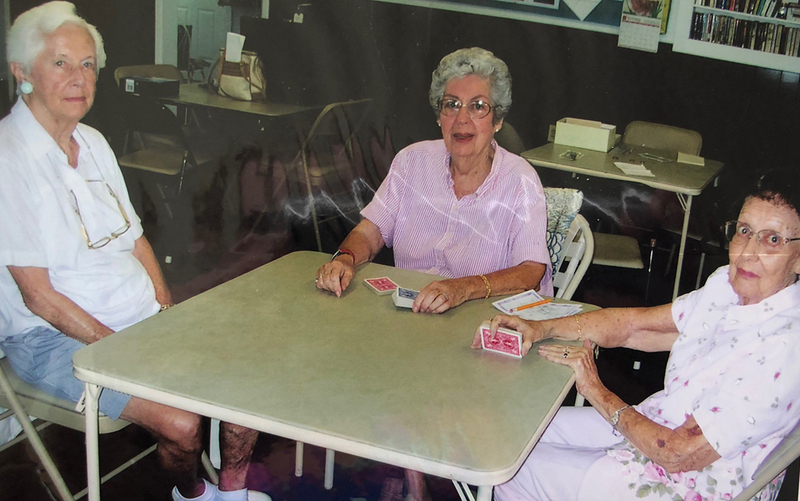 The Fort Myers Beach Woman’s Club has been serving Estero Island for over 68 years. We proudly support everyone in our community and strive to make a positive influence on residents and guests alike.